Everybody has an obsession. I have friends who are obsessed with Marvel superheroes, Korean Pop and gummy candies. I’m obsessed with princesses, reality television and cute boys. Now, if you’re obsessed with anything, you can definitely relate to 13-year old Anina Furayda’s obsession with the ocean. She calls the waves her friends, spends her days singing songs overlooking the ocean and has an entire catalog of fish jokes. 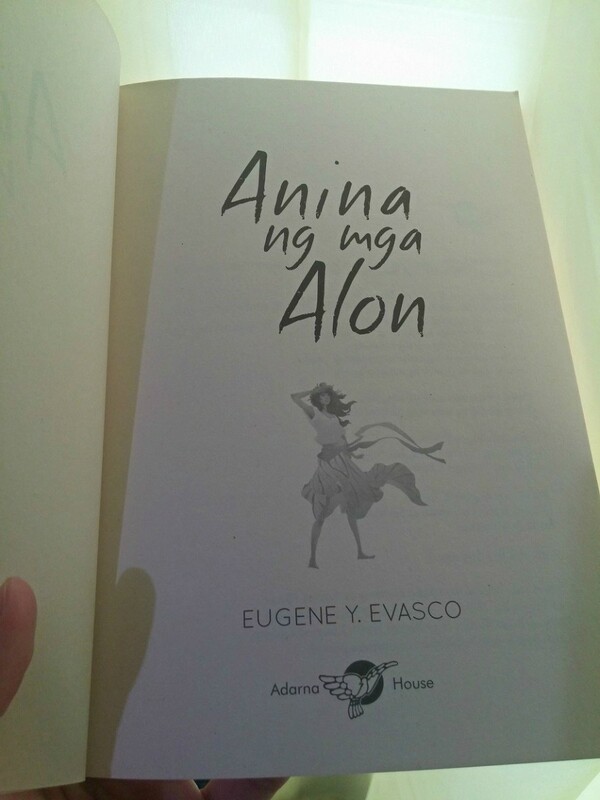 Eugene Y. Evasco’s Anina ng Mga Alon (first mentioned here), winner of the National Book Award for Best Young Adult Literature in 2002, tells the story of ocean loving Anina, a Badjao girl living in the small town of Tungbangkao, Tawi-Tawi. The novel traces her family’s journey from peaceful life in their floating home to the menacing streets of Manila after pirates and conquerors seize their seas. I feel the need to tell you now that a lot of upsetting things happen, but I can guarantee the heart-wrenching events are redeemed by Anina’s captivating passion for her people, her culture and her ocean, whose spirit she takes with her in each part of the journey. This Recommended Read is for #BuwanNgMgaAkdangPinoy and National Indigenous Peoples Day.